The semi truck tires you integrate within your fleet should be designed for optimum performance over the years ahead. But without having a clear understanding of the commercial truck tires available, it can be difficult to decide when buying new equipment. 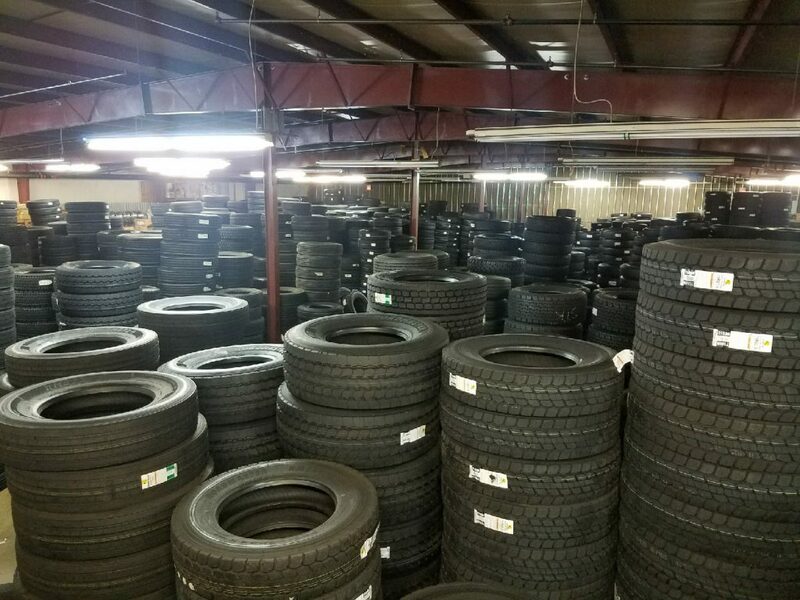 Our experienced team at STTC has helped thousands of fleet operators choose tires for their commercial vehicles, and in this latest post, we’ll highlight the four factors to consider in your decision-making process. Should you choose retread or new tires when evaluating the latest commercial truck tires? Make sure you speak with retreading experts regarding the various options in the tire marketplace. The latest studies show that retread tires can offer a lower cost per mile than new tires and that retread tires have significant levels of reliability compared with the tires offered by suppliers across the globe. Evaluating the benefits retread tires can bring to your organization can help you make the right choice for the fleet over the years ahead. The relative hardness of the tire surface is a key consideration when investing in commercial truck tires. Tires with softer rubber compounds are designed to grip the road while providing a smoother riding experience, but they may also be less fuel efficient and prone to faster wear. Tires with harder rubber compounds tend to be more durable, but may have limited traction in adverse driving conditions. Make sure you speak with local tire experts regarding the latest options before making a final decision. One area that many fleet operators fail to consider is the load capacity of each tire. How large of a load is the tire expected to carry during the average trip? Tire manufacturers will list the maximum load capacity for their tires and can help you to determine whether the tire matches your distinct load capacity requirements. What conditions will the truck tires be expected to operate in? Consider the fluctuating temperatures within your service areas when evaluating commercial truck tires. For example, you may choose softer tires for areas with quickly changing weather patterns, as softer tires are engineered to expand and contract to respond to changing weather. Our trusted team at STTC is here to guide you in choosing commercial truck tires for your fleet. To discover more about choosing semi-truck tires for your vehicles, please contact our team today.